Yeah, Elizabeth Warren is said to be many things. Being a member of the Cherokee Nation is not one of them. I know they’re not going to do this, but the Left should just move on from this. There’s literally nothing to defend. At the same time, it does provide high quality popcorn entertainment for the rest of us. Isn’t cultural appropriation supposed to be a big no-no in progressive circles? 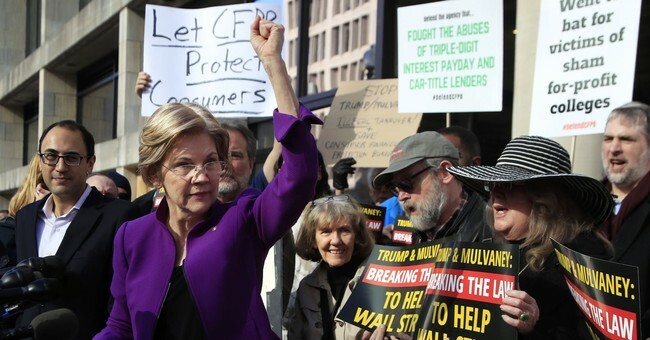 Oh, right—Warren is a liberal Democrat. Accountability need not apply.